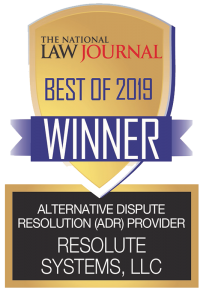 Celebrating over 30 years of award winning service, Resolute is one of the nation’s largest Alternative Dispute Resolution (ADR) providers. 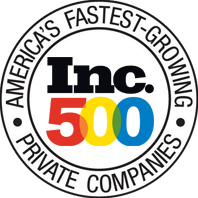 Ranked as the 66th fastest growing private company by Inc Magazine (13th edition) and recognized as the ADR provider of the Year, Resolute maintains a panel of over 2,800 retired judges and attorneys with proven track records for settling cases. Resolute Systems serves as the independent program administrator for established Consumer Property Damage Arbitration and Mediation dispute resolution programs across the country.